Home Outlets Sainsbury’s / Asda Merger Referred For In-Depth Investigation. In August, the Competition and Markets Authority (CMA) opened its initial (Phase 1) investigation into the merger and announced the companies had requested a ‘fast-track’ referral to Phase 2. The CMA has now confirmed, through its Phase 1 investigation, that the deal raises sufficient concerns to be referred for a more in-depth review. The companies are two of the largest grocery retailers in the UK and their stores overlap in hundreds of local areas, where shoppers could face higher prices or a worse quality of service. These concerns will be considered further in the Phase 2 investigation, along with other issues raised so far with the CMA – including those relating to fuel, general merchandise (such as clothing) and increased ‘buyer power’ over suppliers. The Phase 2 investigation is a more in-depth review, led by an inquiry group chosen from the CMA’s independent panel members. This will be chaired by Stuart McIntosh, with the other members being Roland Green, John Thanassoulis, Richard Feasey and Claire Whyley. The group will gather evidence – in particular through multiple customer surveys and engagement with other retailers, suppliers and industry bodies – to inform its detailed analysis. An issues statement, setting out in detail the issues that the inquiry group expects to investigate, will be published in the coming weeks. Members of the public and other interested groups will be invited to give their views on this. The CMA’s full referral decision and expected timelines for its Phase 2 investigation will be published shortly on the case page. 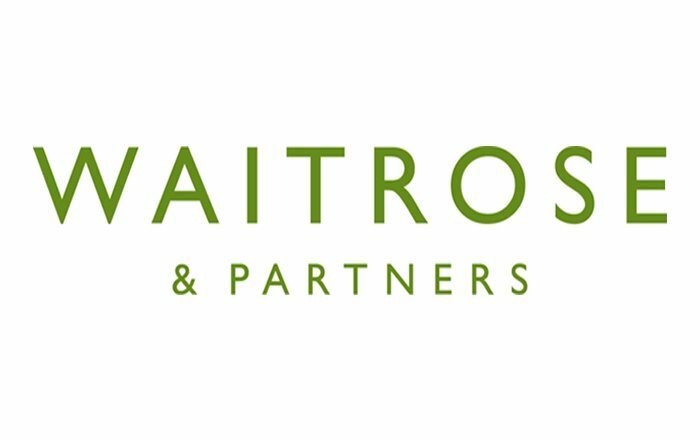 Waitrose & Partners Commits To Removing 134m Plastic Bags.